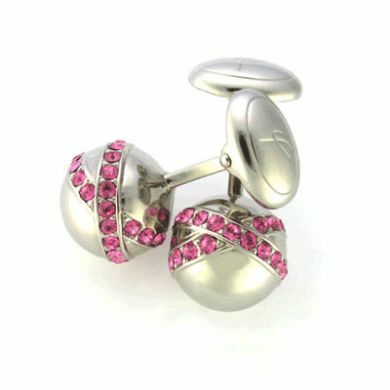 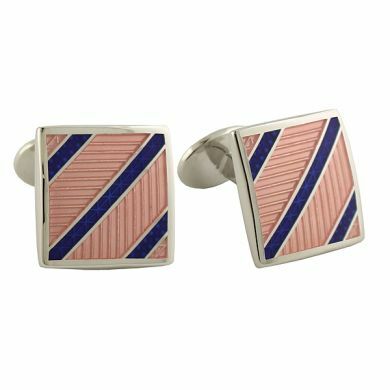 Make a subtle statement when you wear these Pink Pattern Oval Cufflinks. 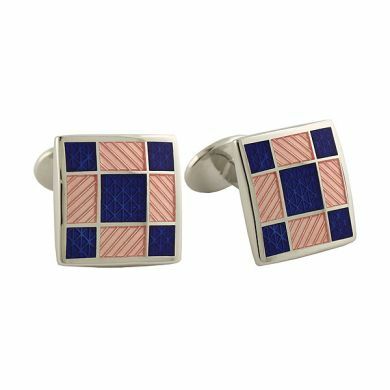 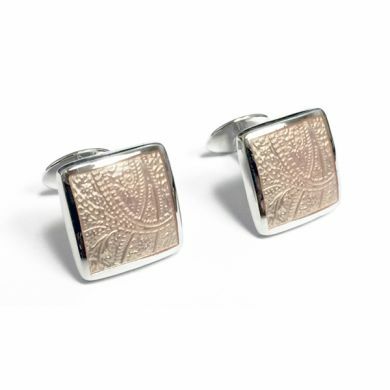 These cuff links feature pink enamel etched with a repeating circular pattern. 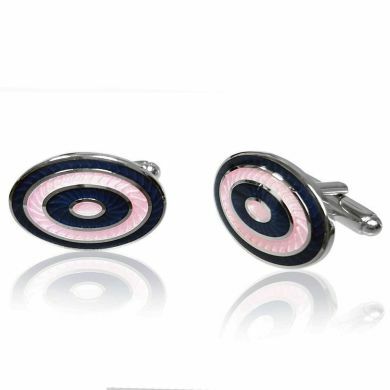 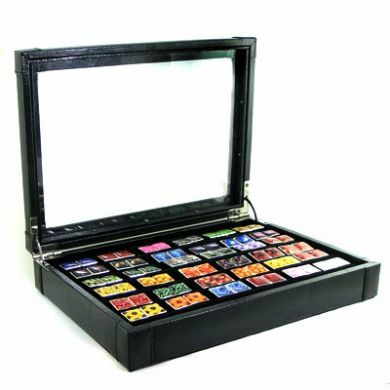 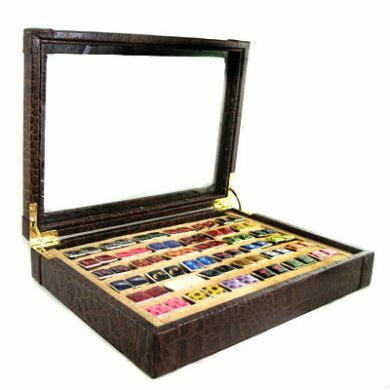 Perfect for days in the office when you need to step it up a notch, or for an evening out with your significant other.